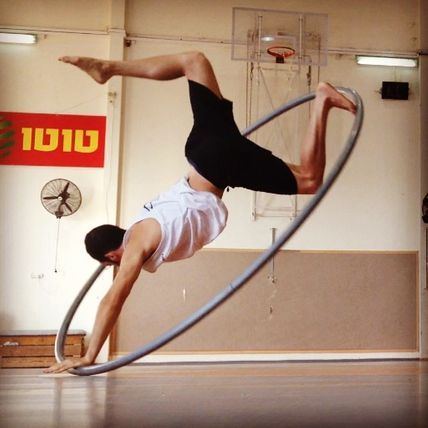 is an Israeli wheel gymnast. He grew up in Zichron Yaakov, Israel. of wheel gymnastics in his hometown.